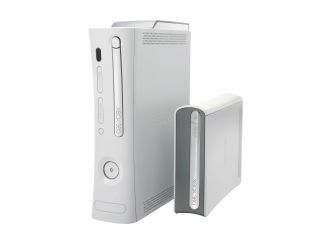 A bug has been found in the Xbox 360 games console. The bug allows hackers to modify the console so that they can install and run their own applications and operating systems on it. Microsoft issued a patch to fix the security breach on January 7, but any Xbox consoles which were not updated before that date can still be modified. The bug lay in a security mechanism which, when hacked in the correct way, could allow savvy gamers to break down rights management on the console to install unlicensed programs and operating systems. It also gave hackers full access privileges. Xbox Live subscribers will most likely have already downloaded the latest firmware update, otherwise the fix can be obtained from the Xbox website .